The traditional views of coin operated laundromats are long forgotten. A new era of investors focused on creating an enjoyable experience for their customers have taken the stage – are you one of them? If you were to go back in time to 1980 and ask a stranger “What are your views on coin operated laundromats?”, you’d probably hear unfavorable things. “They’re dirty, dark, dingy, and sketchy”, some may say. Others may say that they use it out of necessity since they do not have washer and dryer at home. A select few may enjoy their laundromat, but not enough to make a difference to the owner. However, over the last ten years, investors have transformed the coin operated laundromat landscape. High efficiency soft-mount commercial washers sit where coin operated top load washers once were. ‘Gone Fishing’ signs are replaced with ‘Coming Soon’ posters. 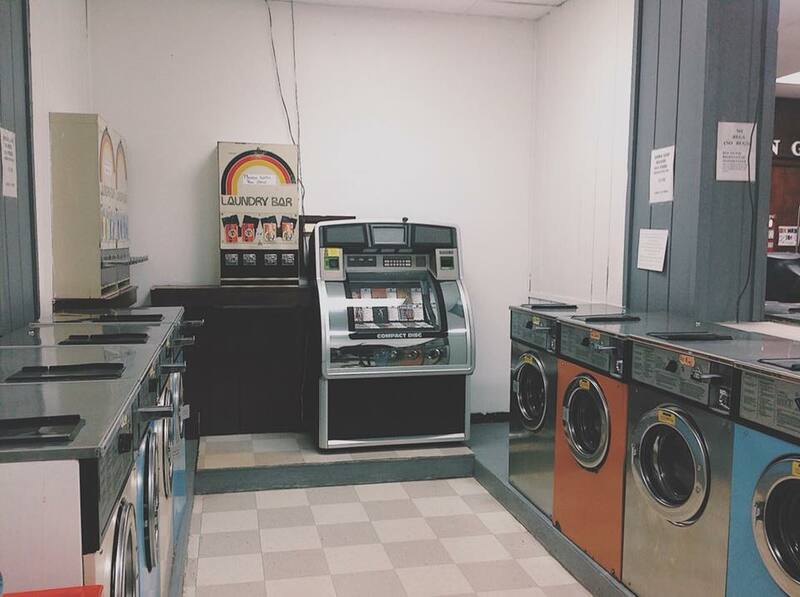 Improved LED lighting gives customers a new found light to see their local laundromat in. We’re on the brink of a vended laundry revolution focused on a superior customer experience. According to Ibis World, there are around 22,260 laundromats in the United States generating $5 billion annually. 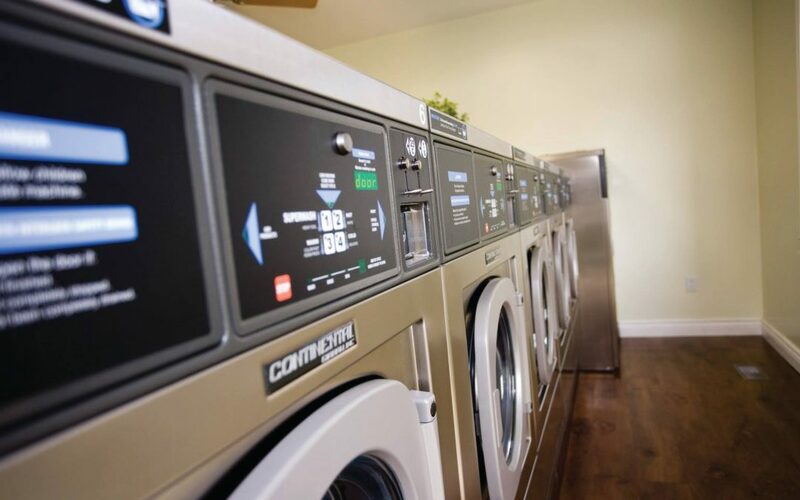 Whether you’re considering a 1,000 square foot neighborhood laundromat or a 6,000 square foot building on a busy road, there are various reason to consider investing into a coin operated laundromat. Flexibility – Investing in a laundromat creates the ability to earn ‘passive income’. By the very definition, passive income is “earnings derived from a rental property, limited partnership, or other enterprise in which a person is not actively involved.” Once a staff of attendants (for attended stores) or a cleaning crew is hired (for unattended stores), owners are free to work other their full-time job. Many first-time coin laundromat owners work their job as they collect and manage their laundromat on the side. Recession Resistant – Regarded by most as ‘recession proof’, laundromats help individuals efficiently clean their clothing in an economical way. Clean laundry is seen by almost everyone as a necessity. Limited Inventory – Almost any retail business requires inventory and inventory control. For coin operated laundromats, your only inventory would be vending supplies, cleaning supplies, and in store merchandise like bags or shirts. With almost no inventory, you eliminate the risk of stolen or mishandled goods. Additional Revenue Avenues – In addition to self-service laundry, your laundromat will also have various opportunities to earn additional income. Some opportunities include in-store advertisements, drop-off laundry service, delivery service, in store merchandise, and much more. High Demand For Resale – Due to the high demand for coin and card operated laundromats, your business should not have a problem finding a buyer. However, keeping your machines in good working order, sustaining a consistent customer base, and making continual improvements will dictate the overall value. As mentioned, there are various reasons why investing in a coin operated laundromat could be a great move for your business portfolio. From high demand for resale to the ability of a flexible schedule, coin operated laundromats have continued to impress investors. Laundromats can generate anywhere from $15,000 to more than $300,000 per year. Navigating a new industry should never be done alone. 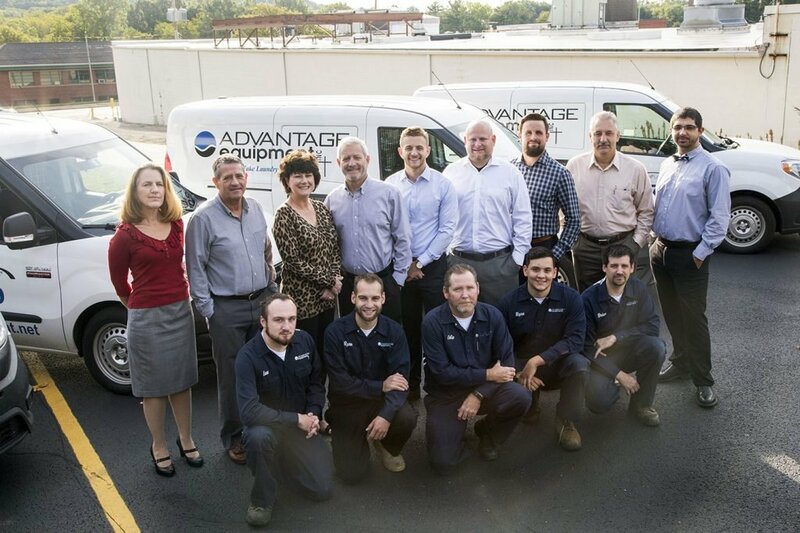 Over the last 20+ years, the Advantage Equipment team has been working closely with investors to make their laundromat dreams a reality. Are you interested in learning more about what it takes to open a laundromat? We’d love to help guide you along in this process. Learn more today!